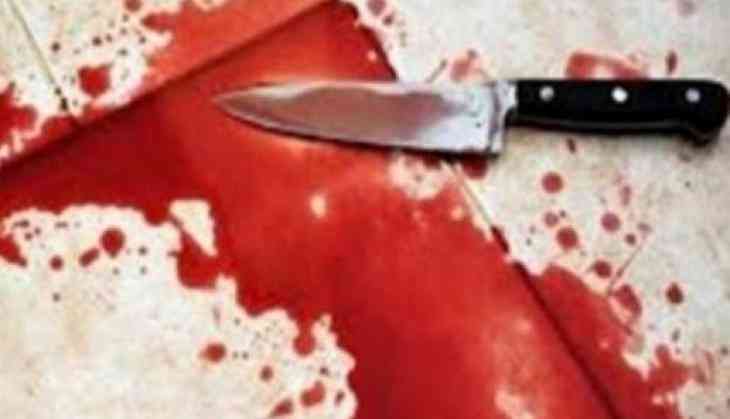 Home » National News » Tamil Nadu: Man kills wife, behead her suspecting her fidelity; tries to dump body in canal and…! Tamil Nadu: Man kills wife, behead her suspecting her fidelity; tries to dump body in canal and…! In a spine chilling incident from Tamil Nadu, a husband allegedly killed his wife and chopped off her head as he suspected her faithfulness. The man stuffed the body in a gunny bag and tried to dump it in a canal. The accused identified as 28-year-old Muniappan and 19-year-old deceased are natives of Karnataka and were staying in Mettukaddai, 10 km from Erode. The duo got married eight months ago. According to police, the man suspected his wife was being unfaithful and following which couple frequently used to quarrel. The man on Monday night stabbed his wife on the neck to death after one such argument and later severed the head from the body. He then stuffed the head in a bag and the body into a gunny sack tied it to his motorbike and went to dump the body nearby Perundurai. When he was trying to dump the body in a canal, he was nabbed by the locals. As per reports, some people noticed the woman's legs sticking out of the bag, raised an alarm and chased him. The caught him and informed the police. A case of murder was registered against him and he is questioned, police said.